An extensive gaming package was recently signed into law by Pennsylvania Gov. Tom Wolf, officially making the state the fourth in the United States to allow online gambling and poker. The bill, H-271, passed by a vote of 109-72. 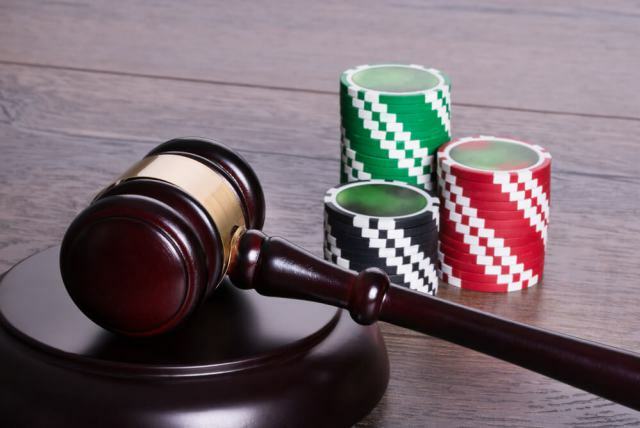 The move happened quickly after lawmakers approved the gaming law. The ratification now includes the regulation of legalized gambling for daily fantasy sports, sports betting, online lottery products, video gaming terminals, tablet gaming in designated areas of qualified airports, etc. Pennsylvania now joins the states of New Jersey, Delaware, and Nevada as those that have legalized online betting. Wolf has stated since deliberations first started on this issue that he wanted some sort of recurring revenue package out of anything that was proposed, and out of gaming in particular. The most extensive aspects of the new gaming law are casinos and online poker. However, authorities, as well as the legislature, want the public to know that online poker and casinos will not be effective immediately. The Pennsylvania Gaming Control Board must still disseminate rules and regulations and distribute licenses to operate iGaming. The bill mandates an initial 90-day window for requesting licenses, subsequently followed by an additional window of 120 days. As soon as everything happens that is required to finally initiate online poker and casinos, it appears more likely that the anticipated date for launch will be the second part of 2018. Lawmakers in the Pennsylvania General Assembly were anticipating an excess of $200 million in revenue allocated for this fiscal year, which would stem from online poker, gaming, and casinos. The majority of this new revenue is expected to originate from the licenses for online poker and gaming. The state anticipates handing out a lot of $10 million licenses, which permit casino and gaming operators to dive into slot machines, different types of table games, and poker all at the same time. 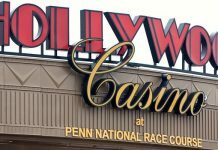 Authorities say if licenses stay in an unclaimed state after the initial rollout, the Pennsylvania Gaming Board will gladly license operators a la carte on those three sections at a cost of $4 million each. Slot machine revenue from online games in Pennsylvania plans to be taxed at a 54 percent rate. Online table games, including poker, plan to have a 16 percent tax rate. New Jersey, Delaware, and Nevada had passed sanctions for online poker and casinos back in 2013. Since then, there has not been any scarcity of states potentially considering the possibility of some form of online gaming. But, none of them — specifically California and New York — has yet to reach the finish line. 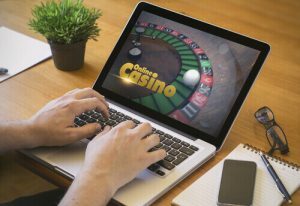 Pennsylvania’s passage of an online gaming bill had been under debate for the last five years, ending what has been years of irritation from online gaming advocates on the governmental front all across the entire country. Surely, Pennsylvania’s transition into the iGaming sector could serve as a wake-up call for additional state governments that have considered online gaming and sports betting. It is now the 17th state to approve a DFS bill, and the second Top 10 state, in terms of population, to move in that direction. The other is New York. 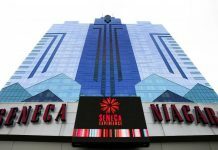 The requirements for single-game sports betting puts the state of Pennsylvania in a category with New Jersey and Nevada with definitive laws now on the record. To make betting on sports completely legal, the state still has to see some sort of legality change at the federal level. That could possibly present itself sooner rather than later. The U.S. Supreme Court struck down the 1992 Professional and Amateur Sports Protection Act last week.